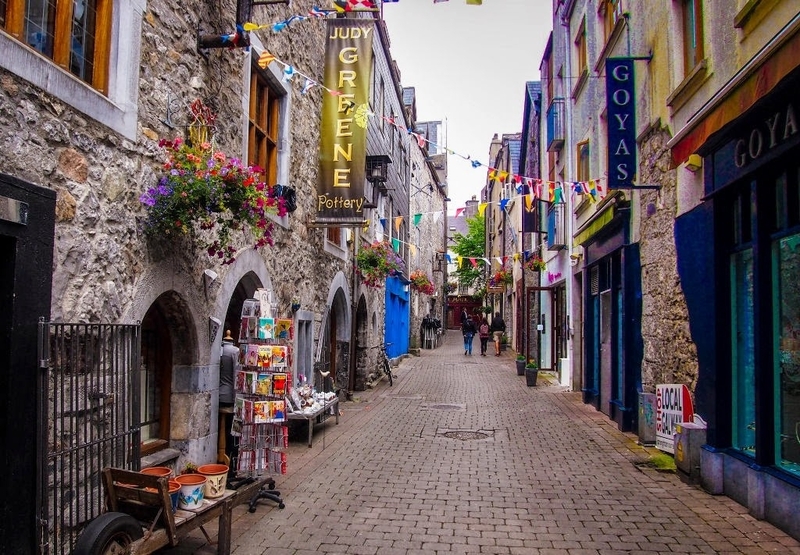 This trip is specifically designed to combine a professional guided tour with a medieval town experience that also affords ample time to savor the delights of Galway outside of the tour environment. 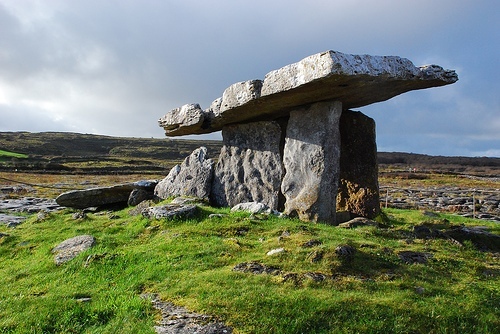 Our 3 day break includes exploration of the medieval city of Galway, the karst limestone landscape of the Burren and the spectacular Cliffs of Moher in west county Clare, all in the company of a professional guide. This is an ideal choice for those wishing to get away for a few days to enjoy a special weekend in the west of Ireland. The small bustling city of Galway on the edge of the Atlantic has been voted the world’s friendliest city and it’s not hard to see why. Take time to stroll along the riverside or through the narrow medieval streets and let Galway charm you. Our trip includes collection and return to Shannon Airport (if required), a guided tour of Galway city, a tour of the karst limestone of the Burren and the Cliffs of Moher, accommodation in a luxury city centre hotel (Harbour Hotel) and the services of a professional guide throughout. 5pm collection at Shannon Airport (if required). 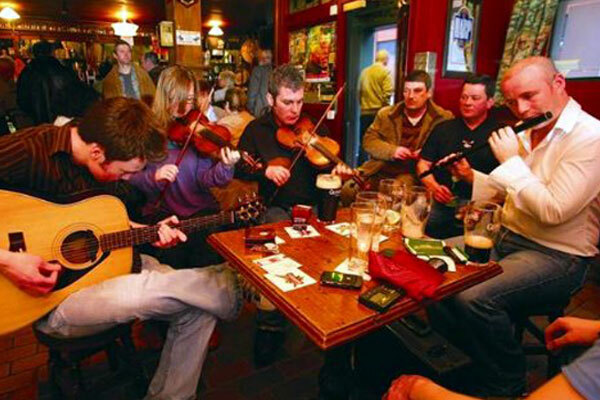 The world is your oyster when it comes to Galway – the city of the tribes. Total Walking time: As much or as little as your heart desires! A professional archaeologist will meet you at your hotel and take you on a tour of the medieval city. The tour traces the history of the city through the people, architecture waterways and archaeology. The tour ends at the bustling street market held weekly outside St. Nicholas’s Medieval Church where Christopher Columbus stopped-over on his infamous discovery of America. 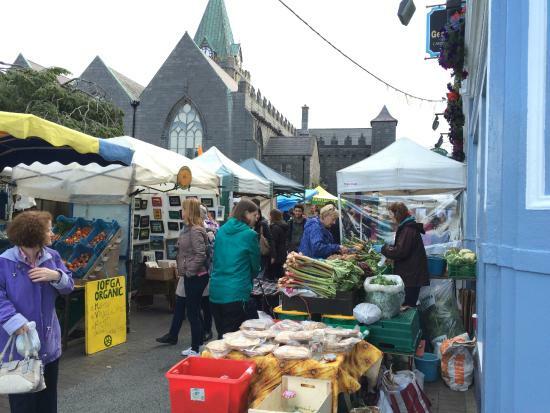 The remainder of the day is free for you to take-in the delights of Galway at your leisure. You will be collected at your hotel and brought on a guided tour of the Burren and for a visit to the world famous cliffs of Moher. We will stop at the medieval abbey at Corcomroe, the prehistoric tomb at Pulnabrone and onwards to the Cliffs of Moher before returning via Shannon (if required) and onwards to Galway City.